Searching for your next pre-owned vehicle but can’t find the exact one you’re looking for? Visit HGregoire Hyundai Vaudreuil and shop through our large selection of high-quality used cars and SUVs in excellent condition. 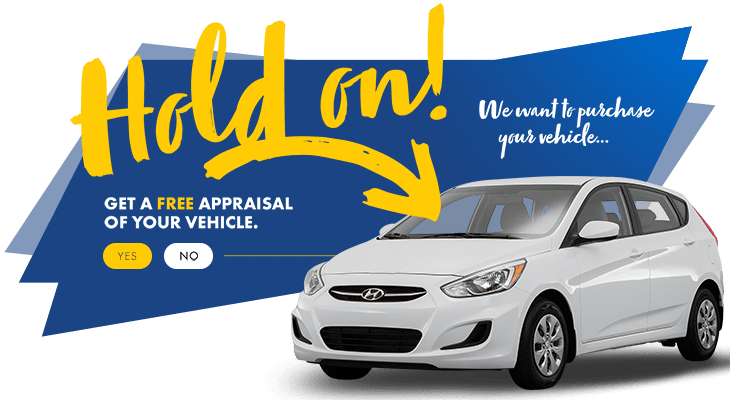 With access to an exclusive inventory of well-inspected Hyundai model at an exceptionally competitive rate and with little mileage, you’re sure to find exactly what you need. In addition, we facilitate the buying process for you and feature all of our used vehicles for sale on our website with images, detailed vehicle features and price requisitions. If you thought it can’t get any better- you can even schedule a test drive for any car you’re interested in! We are located near West-Island and Dollard-des-Ormeaux. With our help, it’s never been so easy to find you the perfect car! HGregoire Hyundai Vaudreuil’s principle to being proud leaders in selling and leasing brand new Hyundai vehicles, is always offering you the best deal on the market. With our prices and our choices, your next dream car is a visit away! Stop by our Vaudreuil dealership today, near West-Island and Dollard-des-Ormeaux!